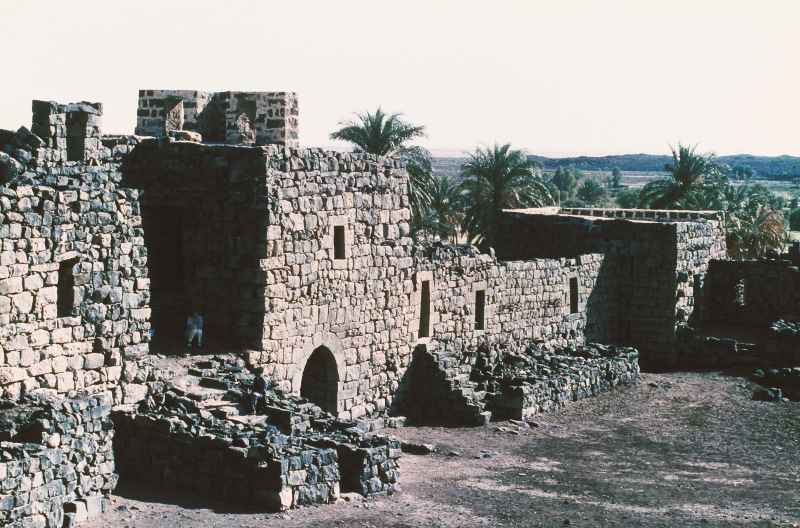 Scattered throughout the black basalt desert east of Amman, the Desert Castles stand as a testament to the flourishing beginnings of Islamic-Arab civilisation. 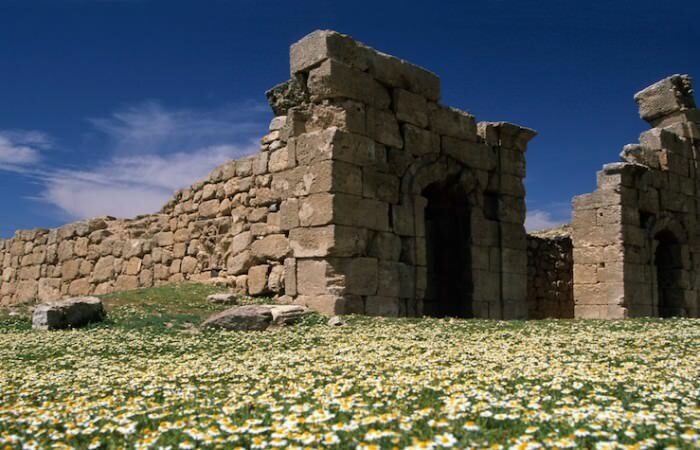 These seemingly isolated pavilions, caravan stations, secluded baths and hunting lodges, were at one time integrated agricultural or trading complexes. They were built mostly under the Umayyads (661-750 AD), when Muslim Arabs had succeeded in transforming the fringes of the desert into well-watered settlements. 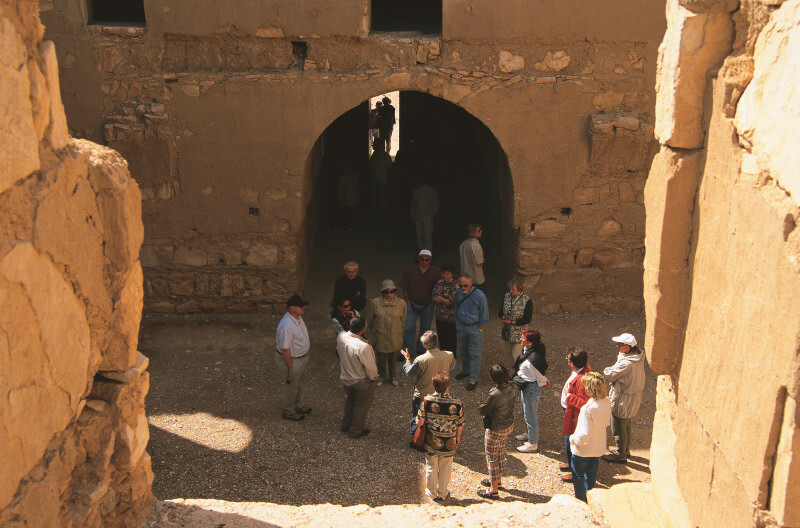 The Desert Castles are located east of Jordan’s capital city Amman. Visit Amara, the jewel of the Desert, which is the hunting lodge and escape palace of Omayyad’s prince. The wall painting makes it so valuable that it has become one of UNESCO’s cultural heritage sites. 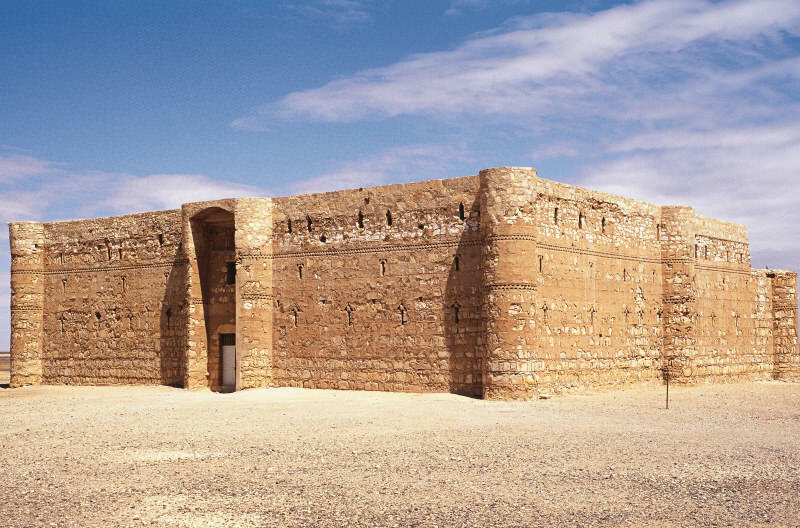 Follow the trail to Azraq, where you can visit the Castle of Azraq. 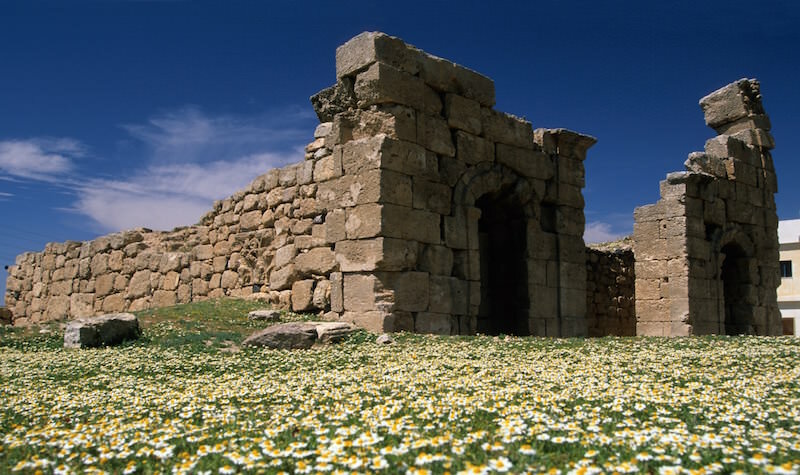 This was a Roman, Byzantine and Islamic castle. At the start of the 20th century, it became the Head quarters of the Arab Revolution army and the legendary Lawrence of Arabia.